Welcome to the world of P1,000 registration fee! 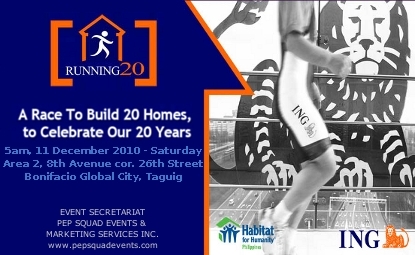 In celebration of 20 years in the Philippines, ING Bank in partnership with Habitat for Humanity, will build the 2nd ING Village in Calauan, Laguna as part of the "BayaniJuan sa Southville 7" community. ING has already sponsored 23 more houses as proof of their commitment. But we need more help. To help achieve this ambitious goal, ING Manila is organizing a special running event to raise funds for the construction of 20 homes in Laguna at P90,000 each. 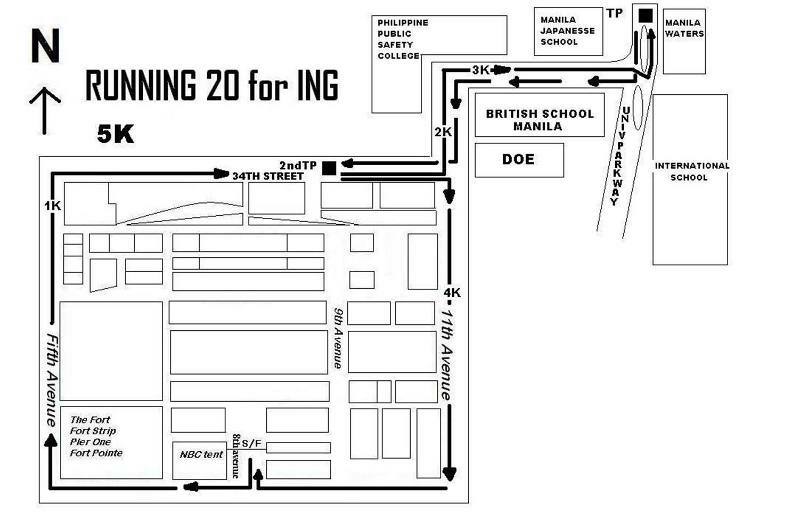 The ING Village will be a part of a solid community with access to education and livelihood opportunities. The future residents are the informal settlers along the Pasig River . Not only will you help build a home, you will also help save the environment by revitalizing a historic and vital source of water. 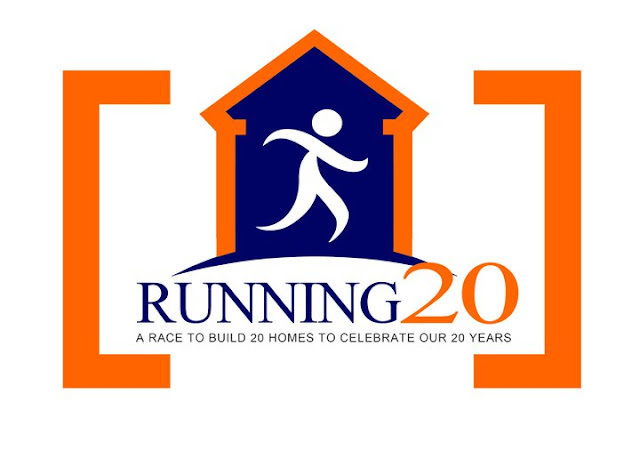 Run for a worthy cause and together let's make a difference one home at a time. 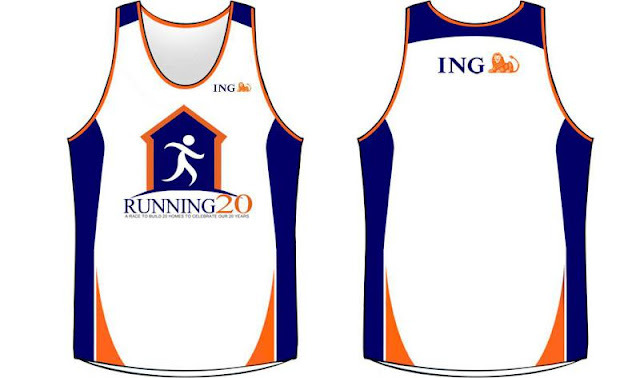 Race kits will be delivered on or before 05 December 2010. 1. Participants of the 20k category who have fully paid the registration fee and finished the race are automatically qualified to join the raffle. 2. A lottery system will be applied. 3. There will be 500 balls in a standard numbered 2501-3000 as it corresponds with the race bib number. 4. Each runner is automatically entitled to one ball, however the first place winner will have (4) four additional balls to a total of (5) five balls, while the second place winner will have (2) two additional balls to a total of (3) three balls and the third place winner will have an additional (1) one ball to a total of (2) two balls. 5. If the drawn number does not appear on the list of runners who finished the race, another ball will be drawn again and will be checked against the list of finishers. 6. The draw will be held on 11 December 2010 at Bonifacio Global City. 7 The winner must be physically present during the raffle draw to claim the price. No Proxy is allowed. 8. Winners must present their race bib with 2 valid ID’s with photos. Valid ID’s are: local driver’s license, passport, school ID, company ID, government ID’s, Philippine government issued local residency/working/student permits for foreigners. 9. Only an untampered race bib which is no less than ¾ of its original size will be accepted. 10. The winner shall pay for their air fare, accommodations, visa fees and any applicable taxes. 11. The prize is not convertible to cash. 12. The prize is non transferrable. 13. 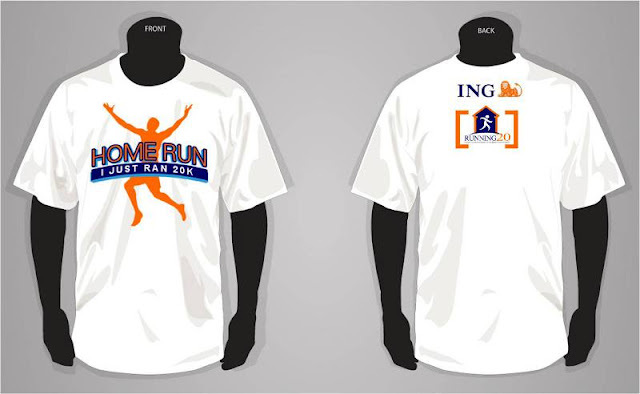 In the event that the winner does not claim the prize within (60) sixty days of awarding, the slot will be forfeited in favor of ING Bank Philippines. 1. While every reasonable precaution will be taken by the organizers to ensure the participants’ safety, it is understood that participants run at their own risk and the organizers and/or sponsors shall not be responsible or held liable for any injury, disability or death arising from training or occurring during participation in the race. 2. Participants are strongly encouraged to undergo medical check-up and/or consult medical practitioners prior to registration and before the actual race day. 3. 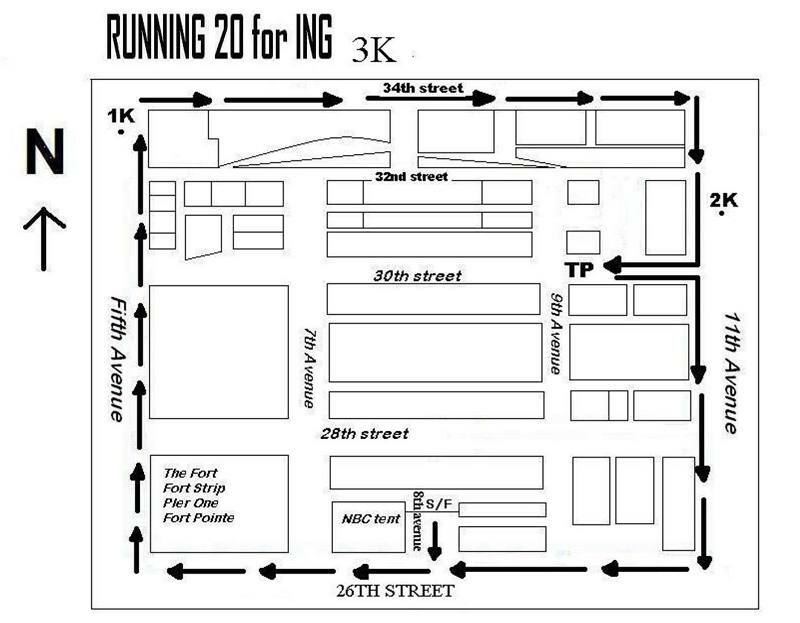 Participants must wear the assigned bib and tag number on his/her chest. Participants not wearing a bib will be taken off the course by security officers. 4. Partial road closure will be lifted two hours from the commencement of the first race. Participants will then continue on the footpath at their own risk. 5. A Participant must retire from the race immediately, if required to do so by any member of the medical staff, race director, referee and/or security officer. 6. Once registration has been duly processed, there will be no entry fee refund for participants who for whatever reason do not eventually take part in the race. 7. There will be no entry fee refund if the event is cancelled on account of force majeure or for causes beyond the reasonable control of the organizers. 8. The Organizers reserve the right to use any photographs, motion pictures, recordings or other media records for any legitimate purpose including commercial advertising without giving monetary consideration to any participant. 9. 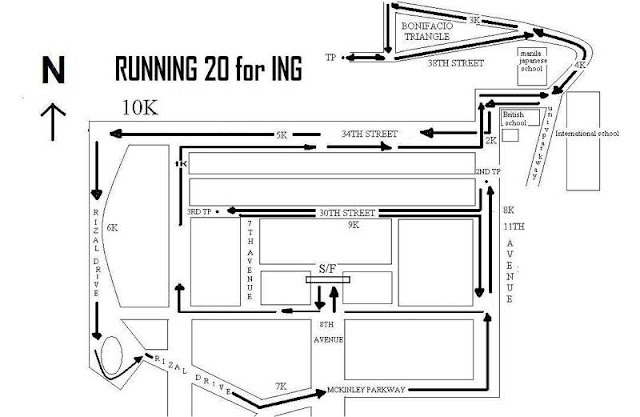 The Organizers reserve the right to limit and/or refuse entries without giving any reason. 10. 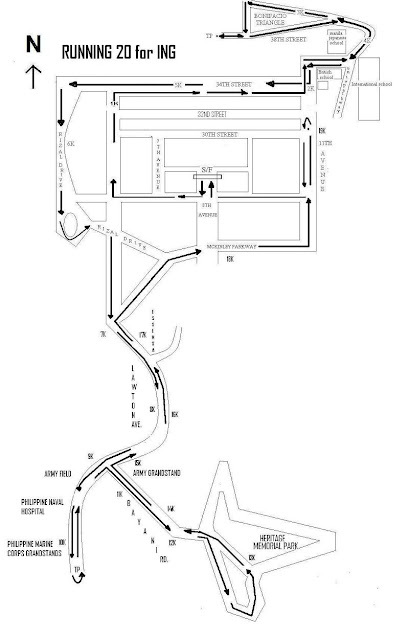 The Organizers will not entertain nor be in any way responsible for any disputes arising from incomplete entry details. 11. 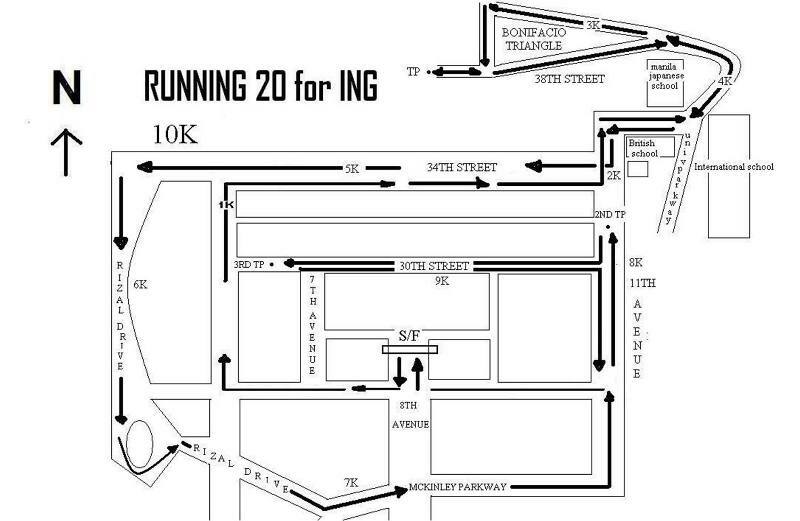 Race category and race entry are strictly non-transferable. 12. All winners must be physically present to receive their awards and prizes during the awarding ceremony. The Organizers shall have the right to forfeit the prizes of winners who are not physically present during the awarding ceremony. 13. The Organizers’ decision is final. 14. For prize winners or possible prize winners, disputes and appeals must be made on-the-spot within 30 minutes of the published results on the results notice board on-site or immediately after the prize presentation whichever comes first. 15. For all participants, disputes and appeals regarding the results must be submitted in a written format, including electronic mail within 3 days of the race. Organizers reserve the rights not to entertain any dispute or appeal after December 15, 2010.